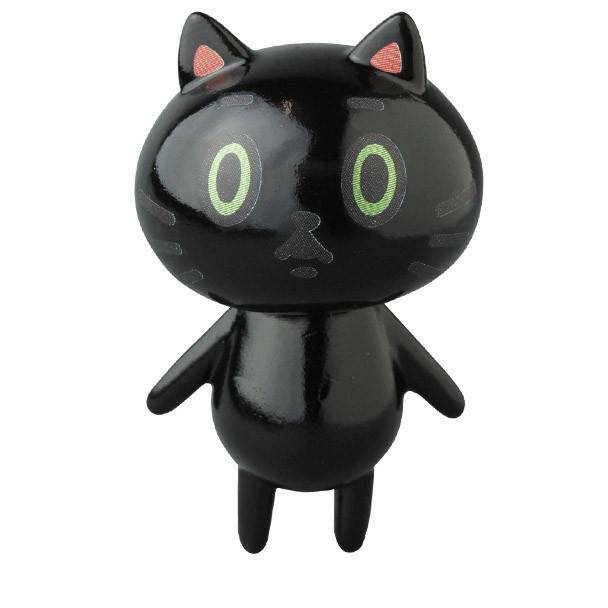 This is the Black edition of the Zodiac Cat figure, part of the VAG (Vinyl Artist Gacha) series 8. Designed by Baketan x Medicom toys. Medicom Toys have released their 8th part in the ongoing VAG (Vinyl Artist Gacha) series. Series 8 of the popular Vinyl Artist Gacha line features the work of Japanese artists Shoko Nakazawa, Baketan, Noritake Kinashi and TakePiko. Each artist series comes in 5 different colorways and stands approx 2.5 inches tall. 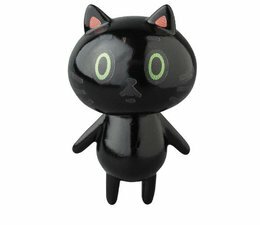 The Zodiac Cat (Black) VAG series 8 by Baketan x Medicom is a limited edition.